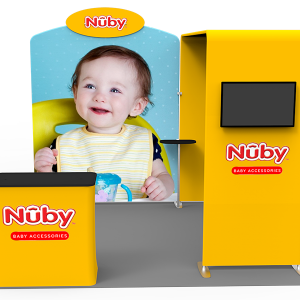 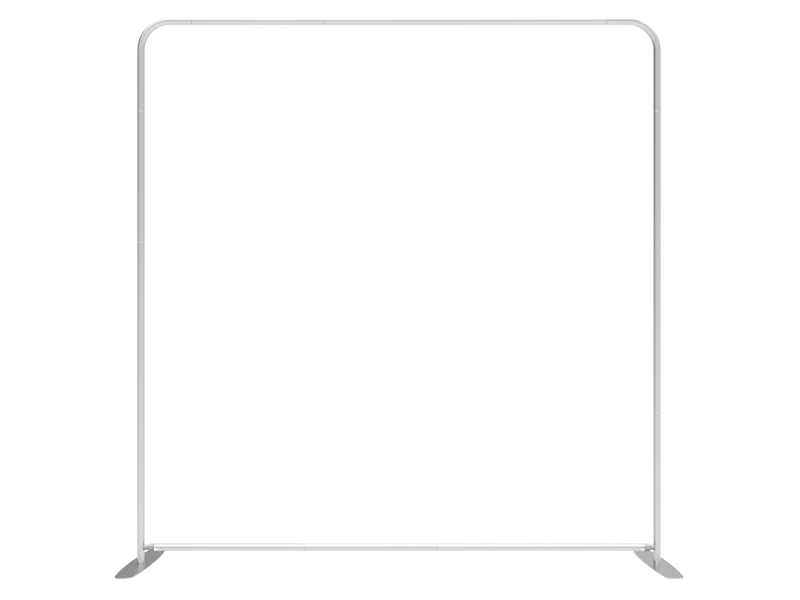 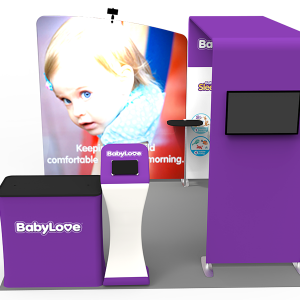 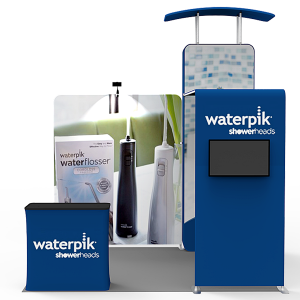 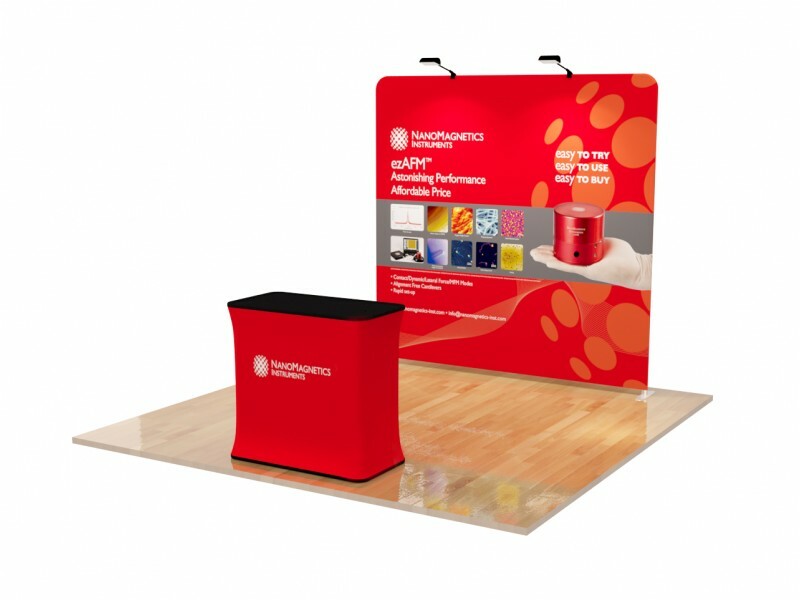 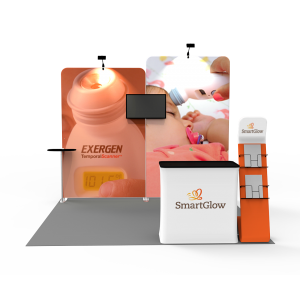 Showcase your brand with this amazing 8ft straight trade show bundle. 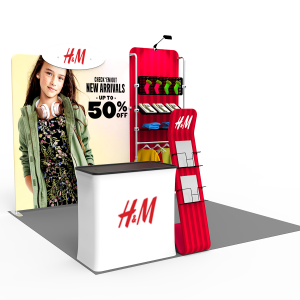 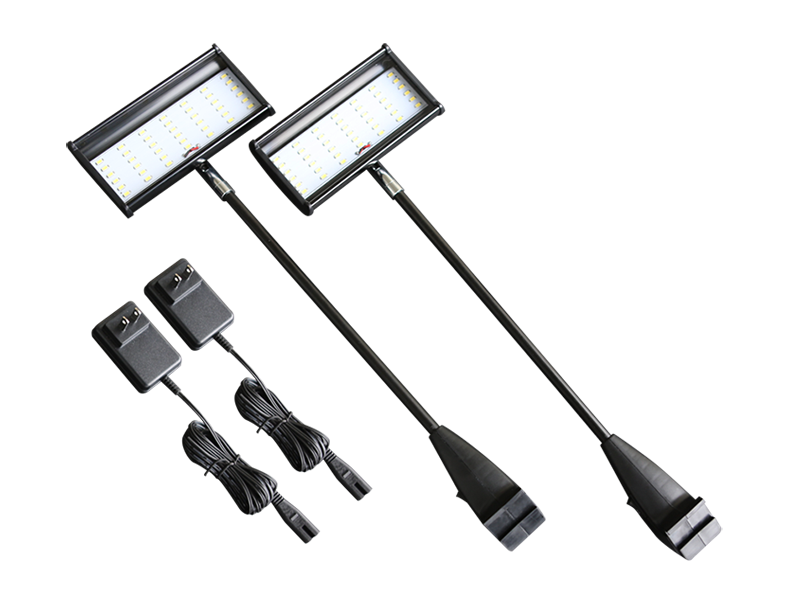 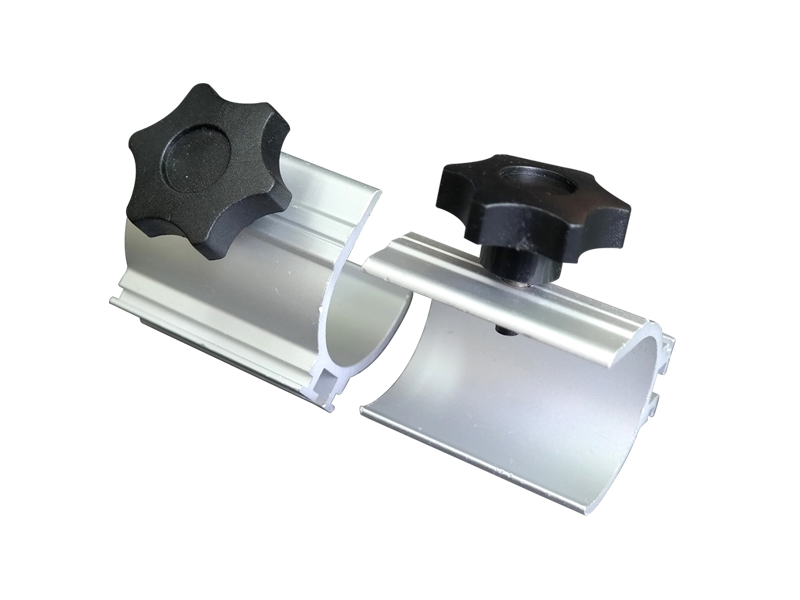 Elegant outlook & lightweight structure making it one of the easiest exhibit display. 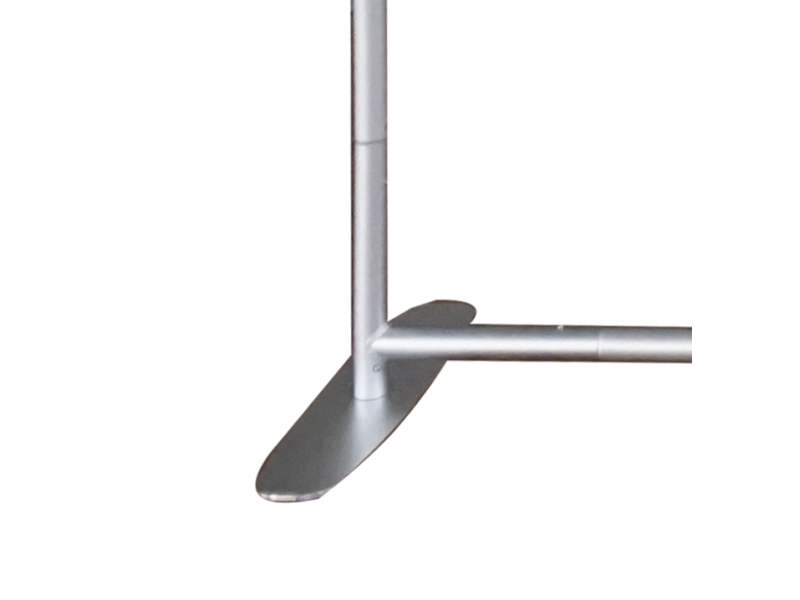 Modernized straight frame design and demands attention wherever it goes. 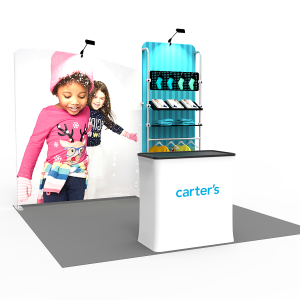 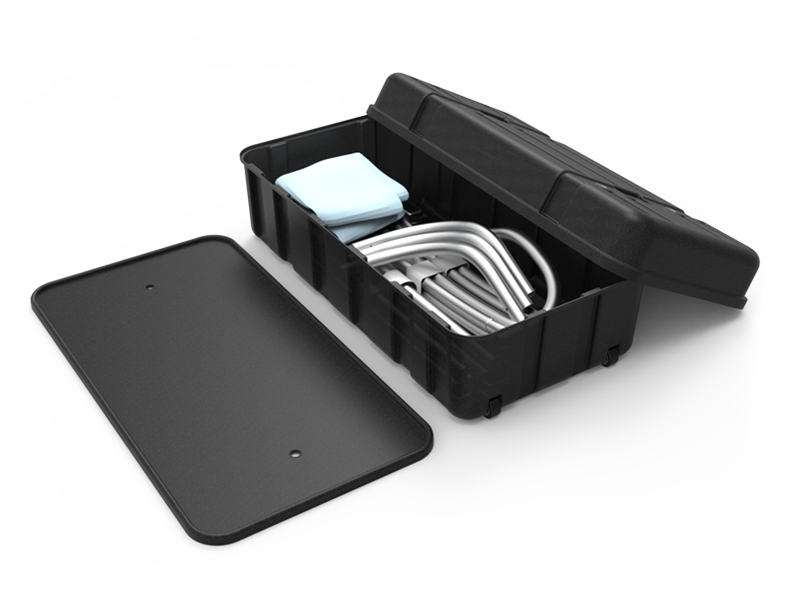 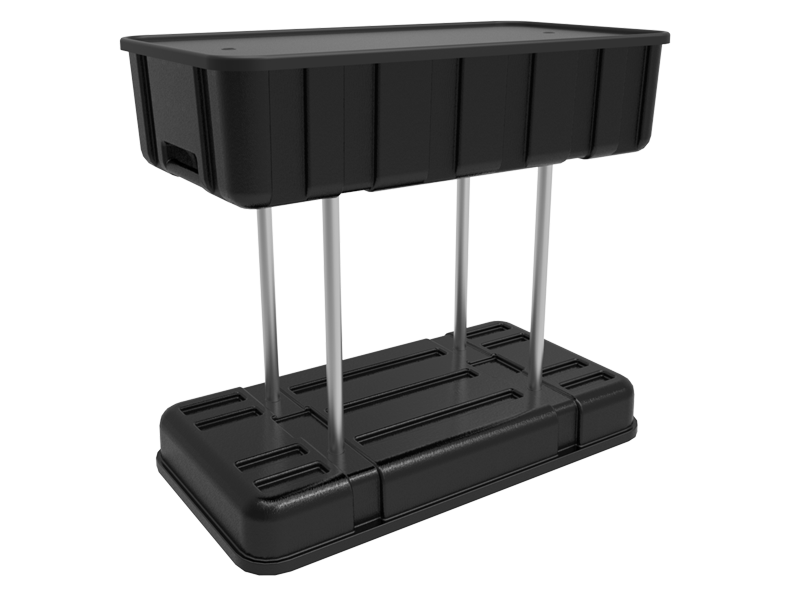 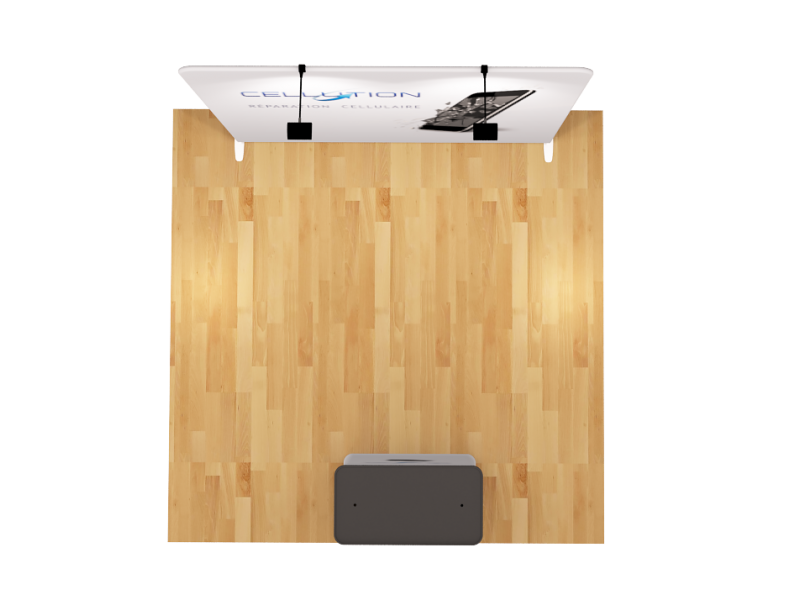 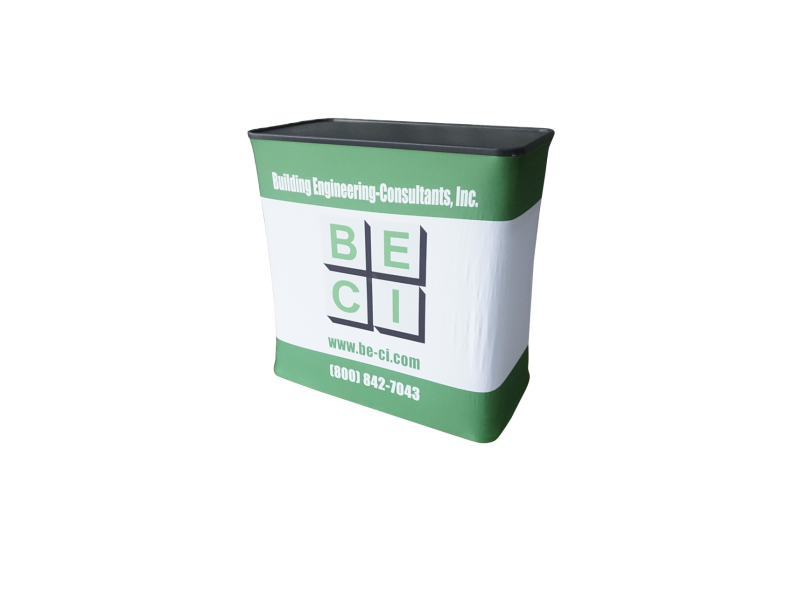 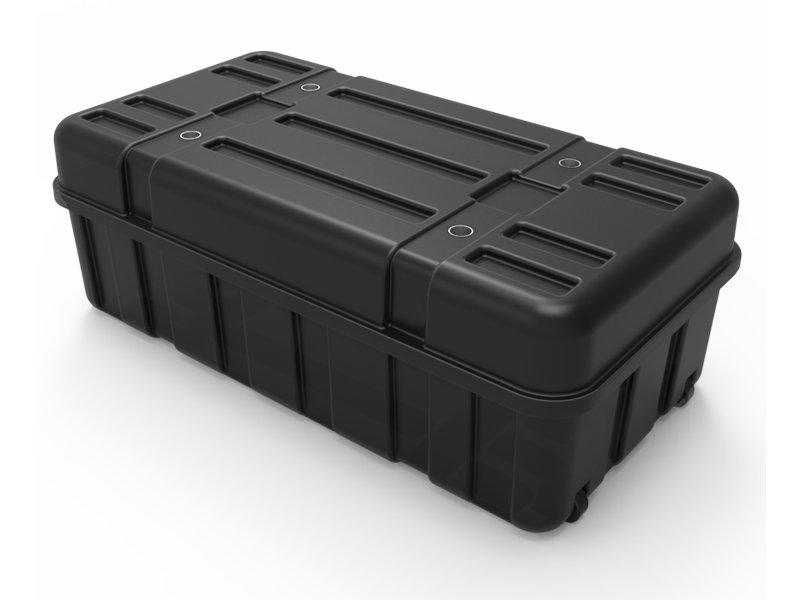 The hard case converts into a podium when with custom graphic prints, allowing you to increase your exhibit’s exposure & provide additional brand marketing. 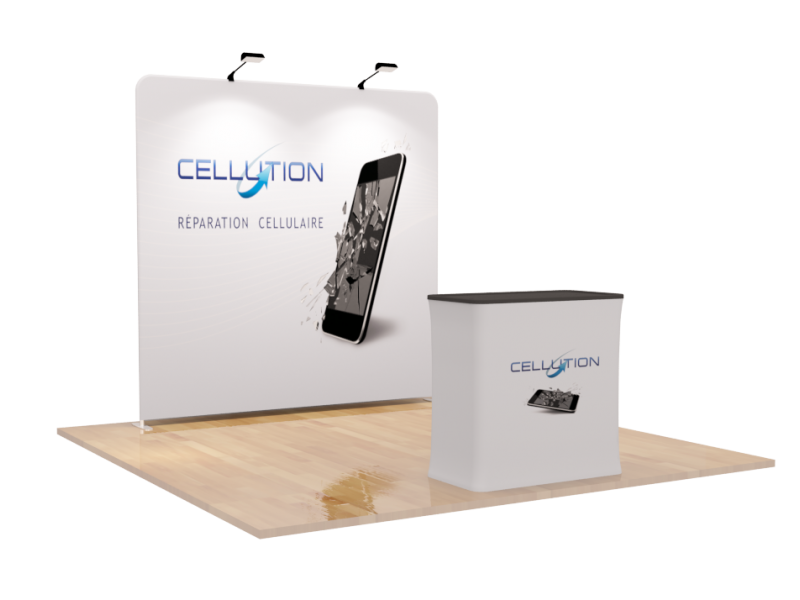 Wonderful for conventions, conference, trade shows and varies of events.